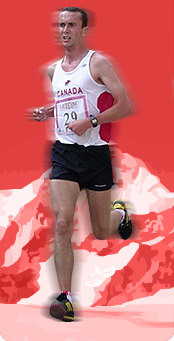 efforts by Canadian athletes at this year's championship. finished 26th in the last up and down event in New Zealand in 2005.
finishes in the minor placing over the last few years. scheduled for July 19th at Mount Seymour, BC. Details to come!